Hotel Kapari is a beautiful family run hotel consisting of spacious studios and two-roomed apartments. 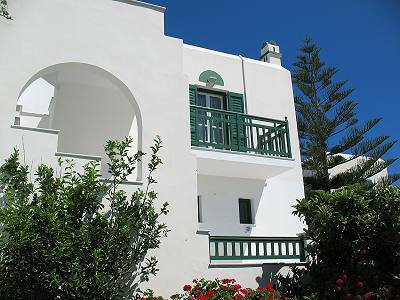 It is located in a quiet area in Agia Anna resort on Naxos Island and it is ideal for tranquil holidays in Naxos. 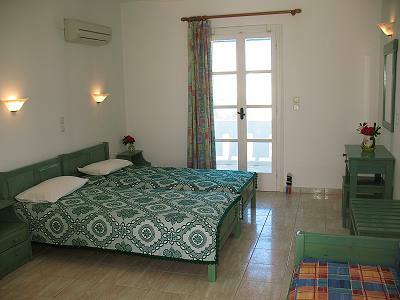 It offers a warm and friendly atmosphere in a relaxing environment for memorable holidays in beautiful surroundings. 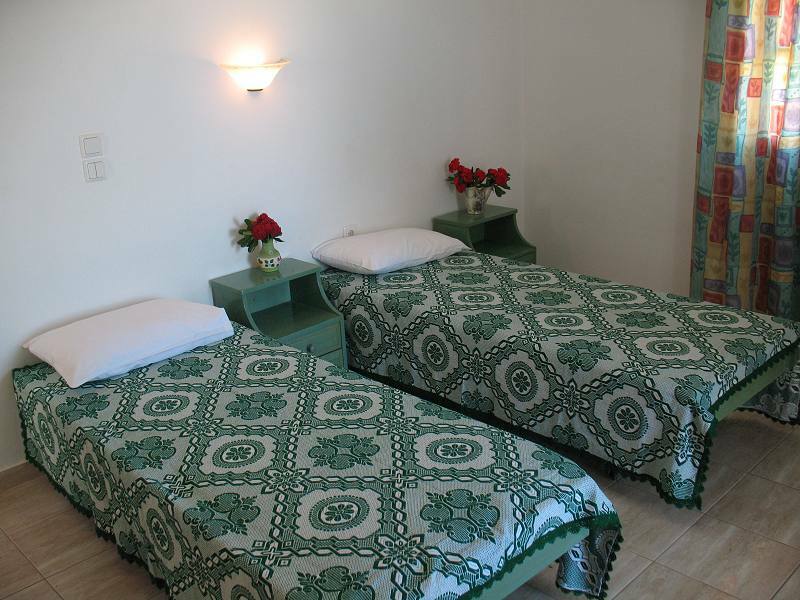 The hotel offers fax service, private parking while credit cards are accepted and English are spoken. 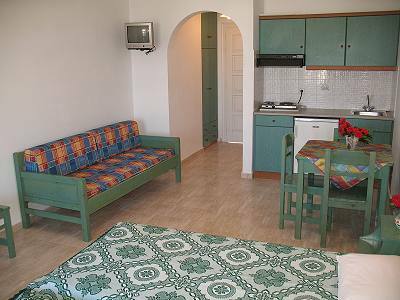 Insternet Wi-Fi access is provided for free. Hotel Kapari consists of very spacious studios and double bed-roomed with separate kitchen apartments that can accommodate from 2 to 5 visitors. 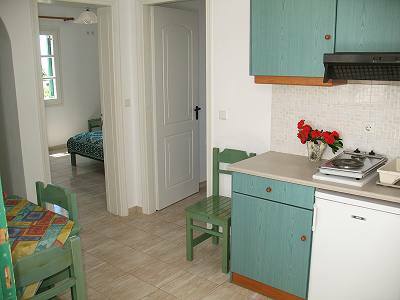 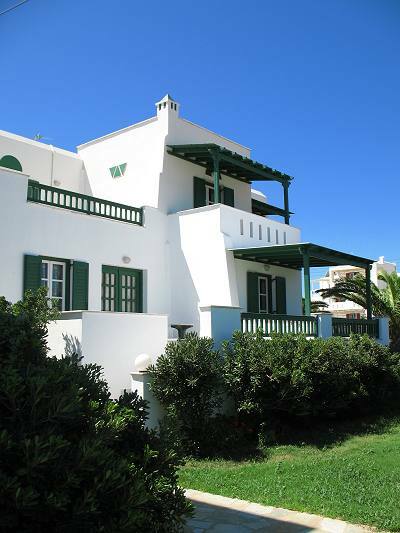 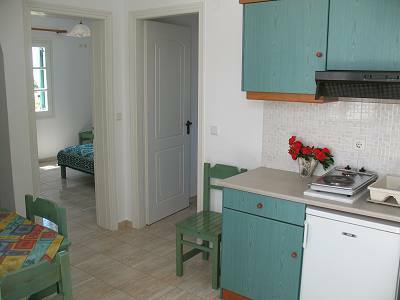 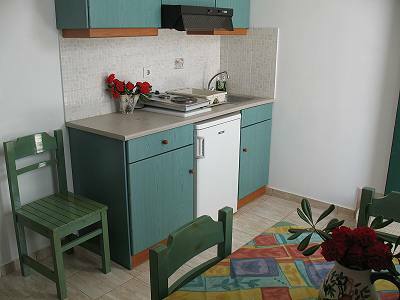 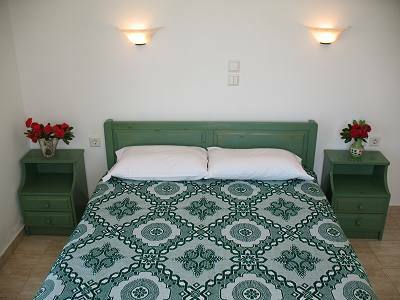 They are ideal for families and also for visitors who wish to make use of self catering facilities. All the rooms are very spacious, fully furnished, air-conditioned and equipped with TV, private WC, shower, balcony or veranda with sea view, kitchenette, refrigerator. 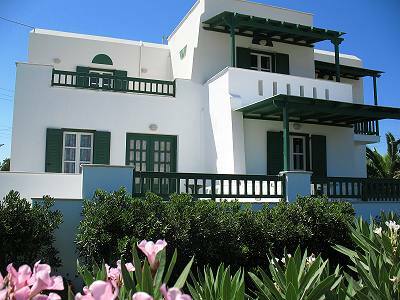 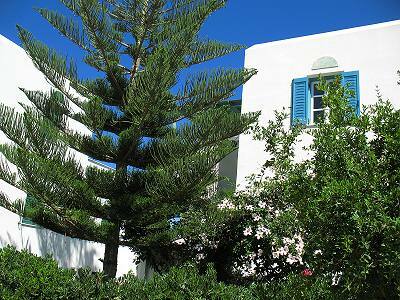 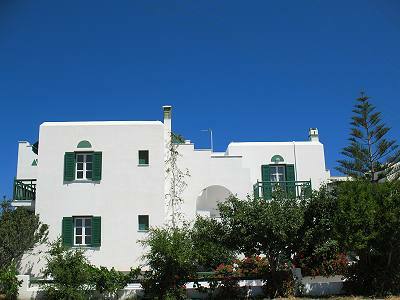 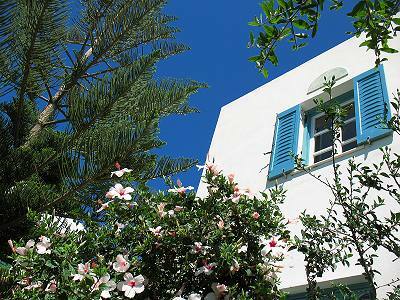 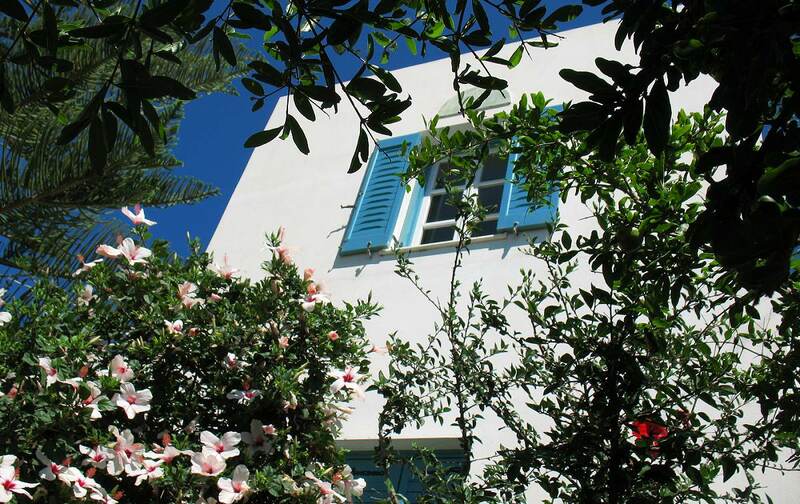 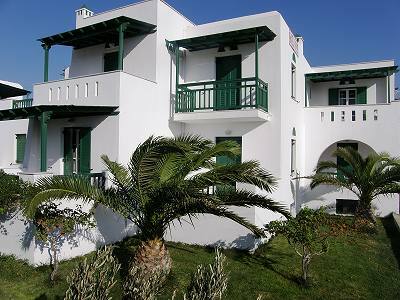 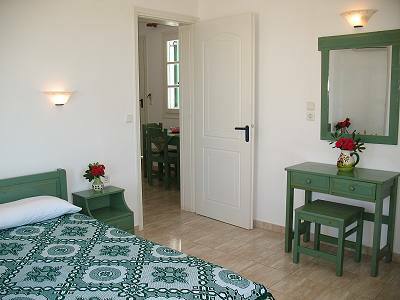 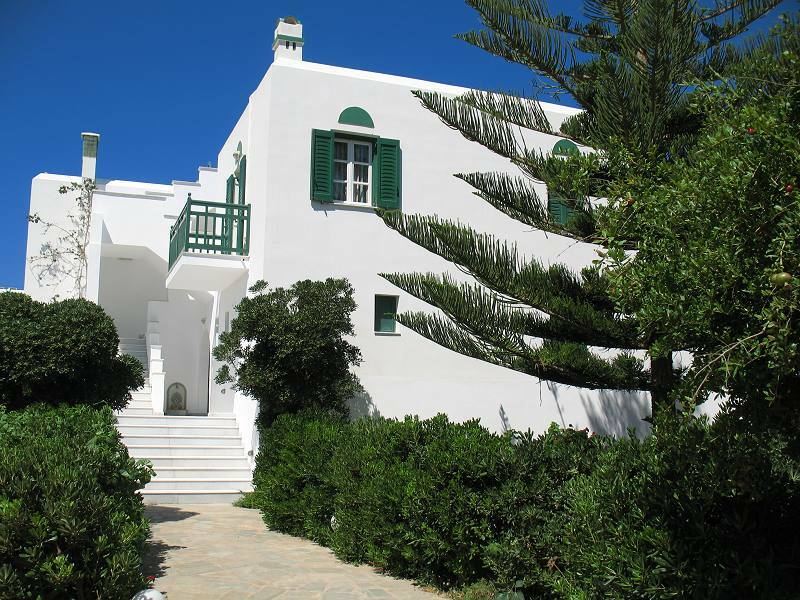 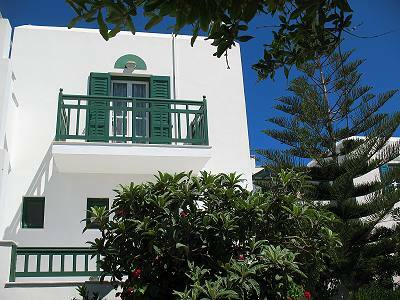 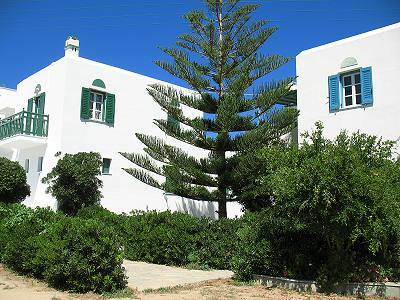 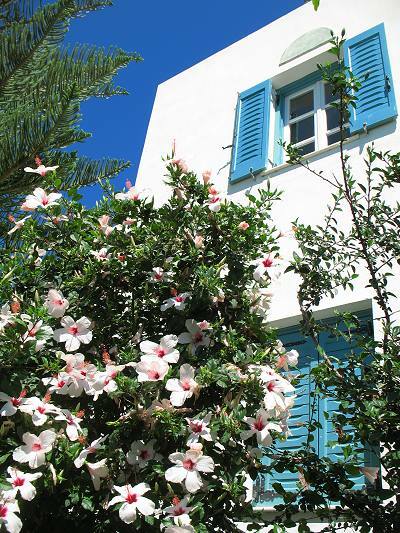 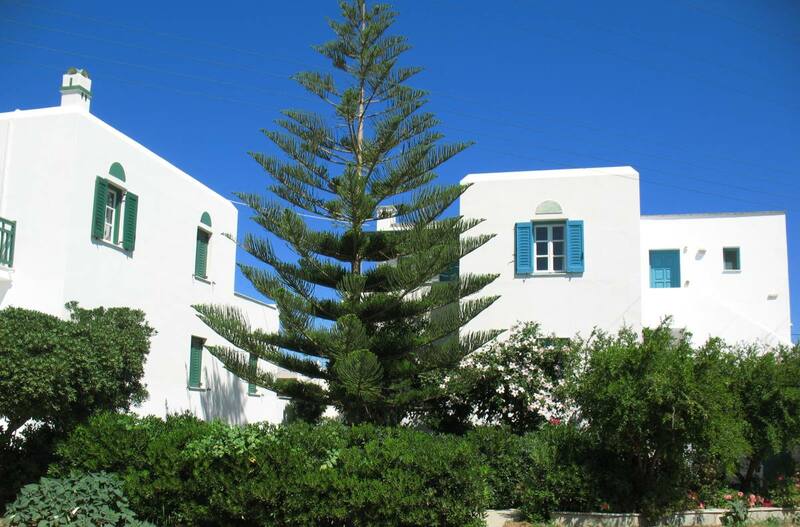 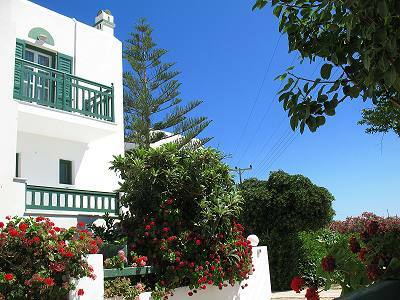 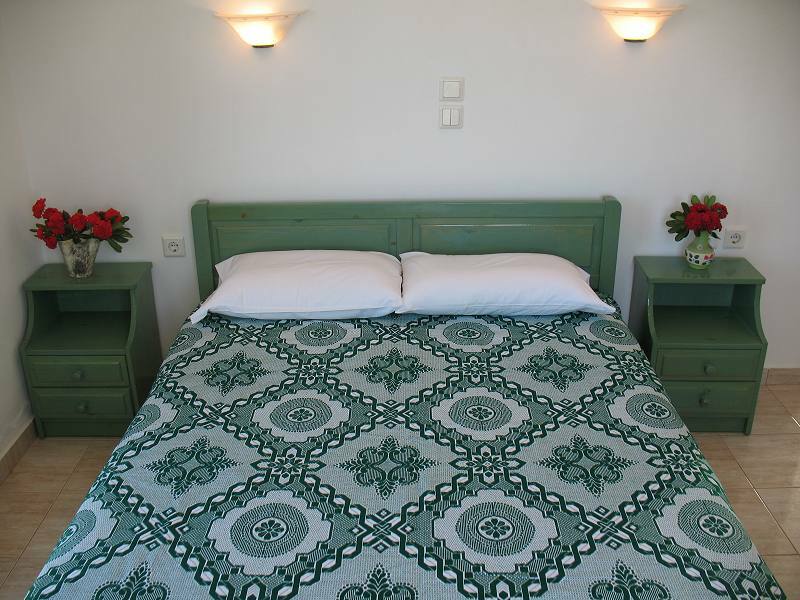 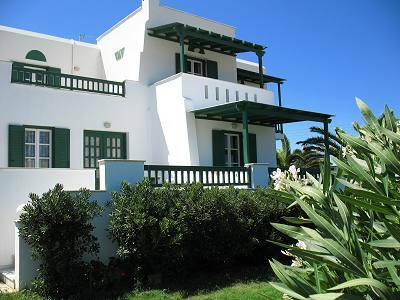 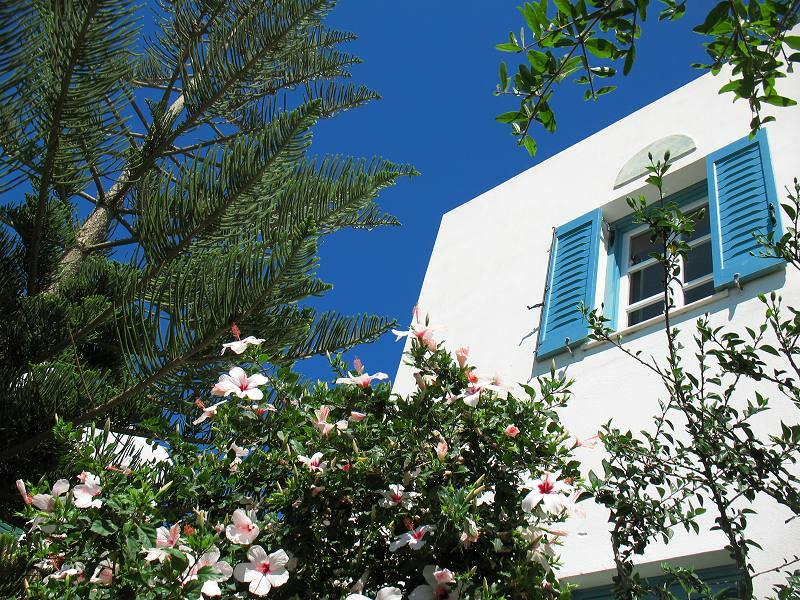 Hotel Kapari is located in a quiet area on Agia Anna resort on Naxos Island. 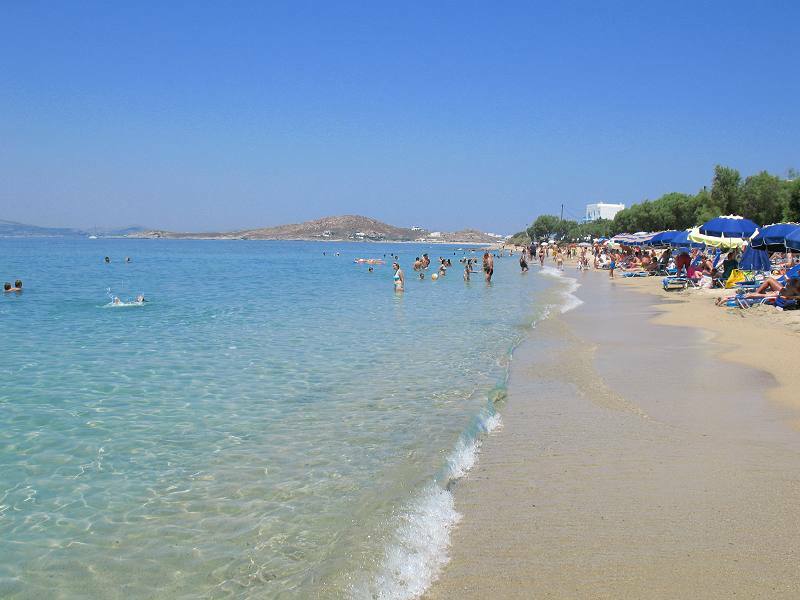 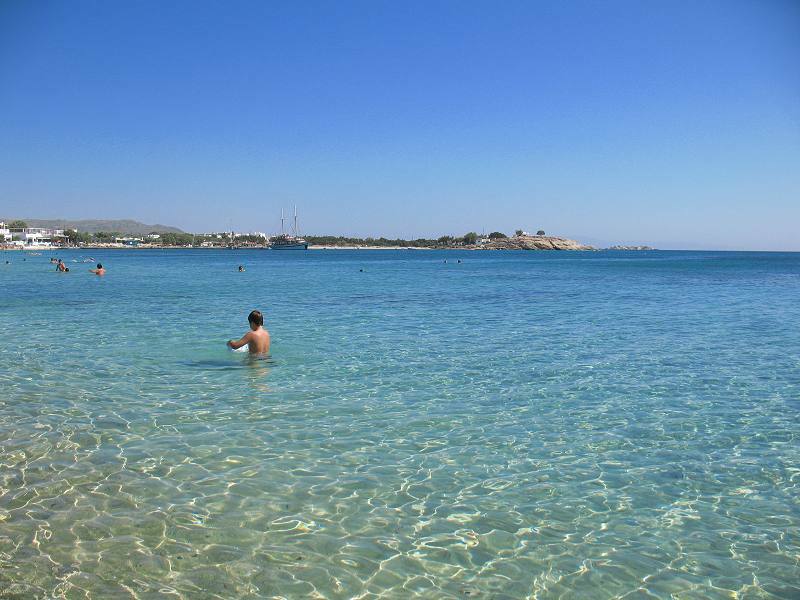 Agia Anna is one of the most popoular resorts in Naxos and consists of two bays with fine golden sand and crystal clear waters. The area offers all kind of amenities you may wish in your holidays. Beach restaurants, beach clubs, newsagents, mini-markets, car rentals, motor-bike rentals, travel agent are all available. The restaurants in the area are some of the best on the island and offer fresh fish and superior view to the sea and the sunset. 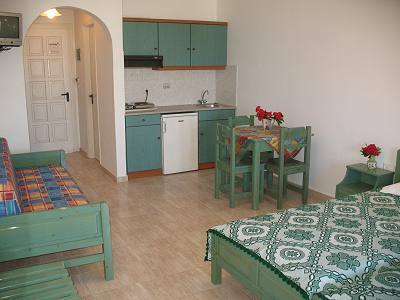 Horse riding is also available. 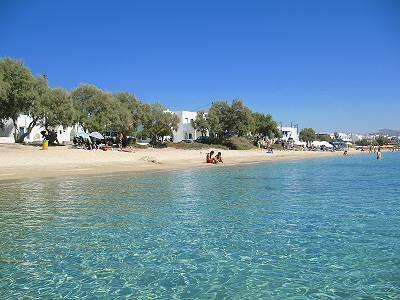 From the small pier of Agia Anna there are organised cruises to the beaches and the nearby islands. 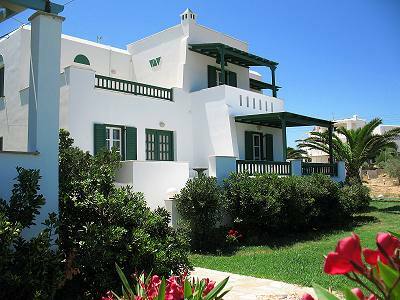 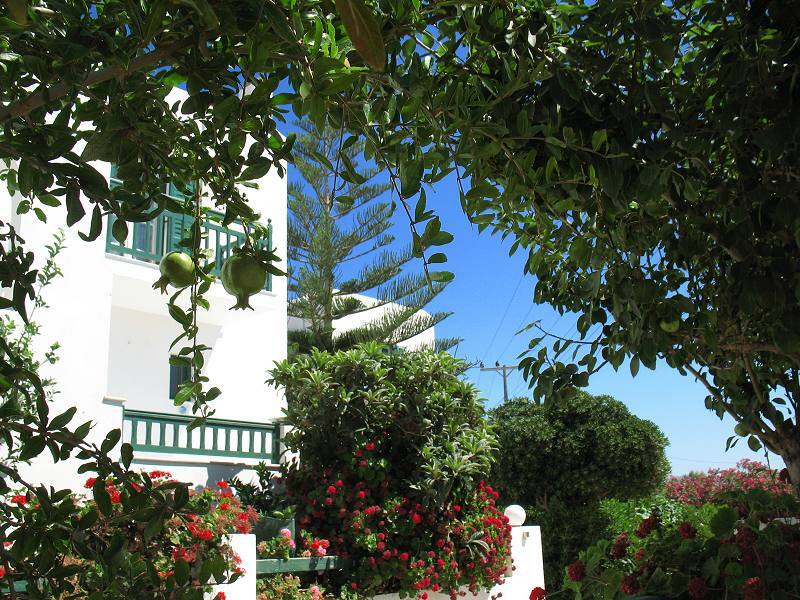 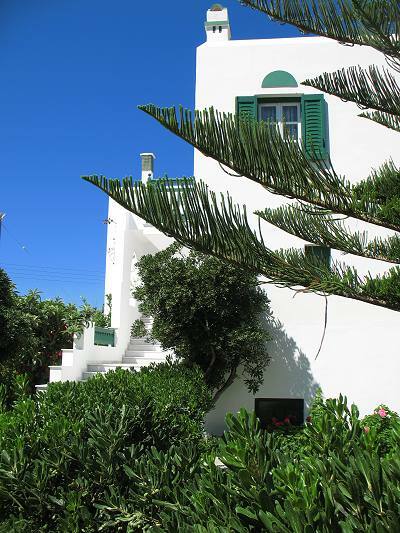 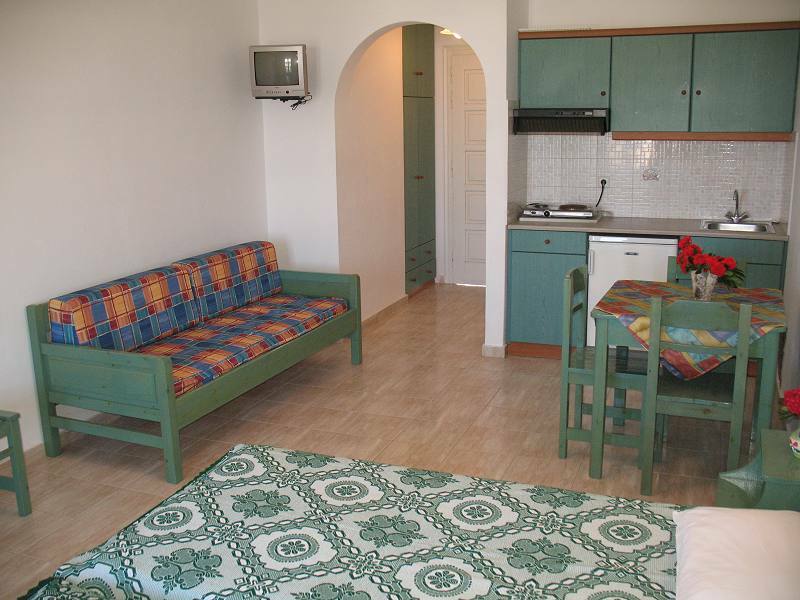 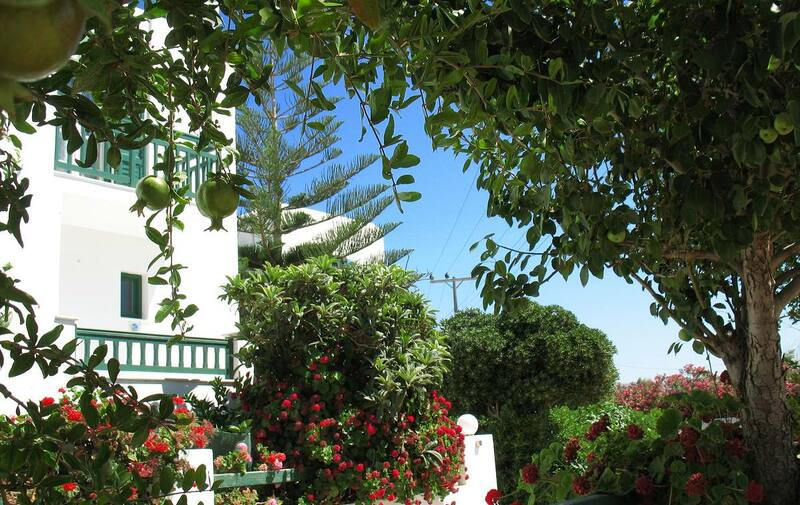 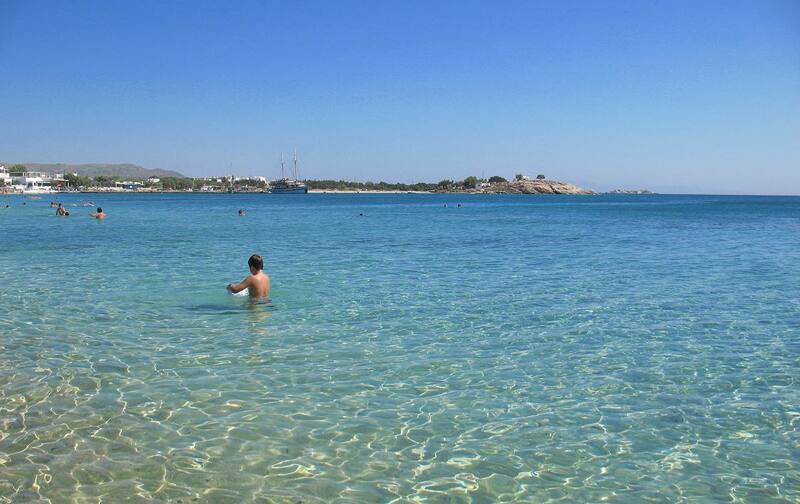 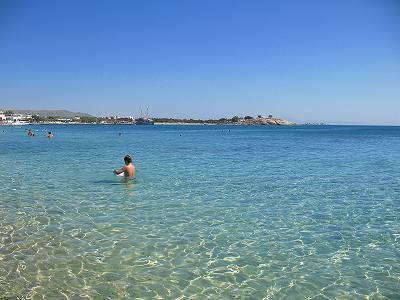 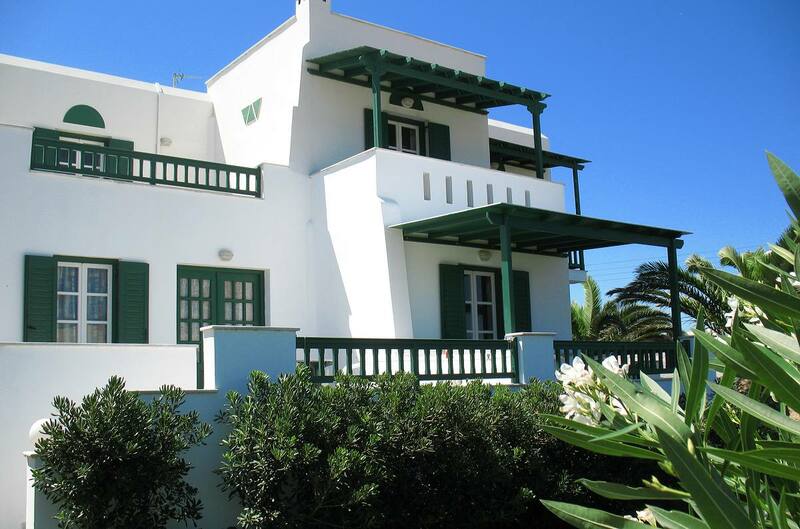 Hotel Kapari is located 600 metres from the beach and 4.5 kilometres from the centre of Naxos Town.